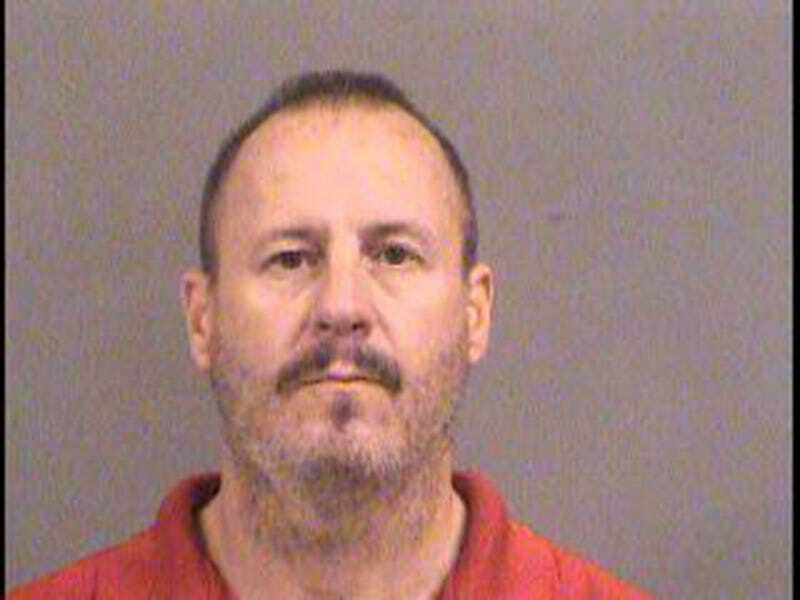 Curtis Allen is one of three men from western Kansas in federal court in Wichita, Kan., on Oct. 14, 2016, charged with conspiring to detonate a bomb at an apartment complex in Garden City, Kan., where Muslim immigrants from Somalia live and worship. Three Kansas men who dubbed themselves “the Crusaders” plotted for months to bomb a mosque and an apartment complex that is home to Somali immigrants, according to the Department of Justice, reports the New York Daily News. Curtis Allen, 49, Gavin Wright, 49, and Patrick Stein, 47, were charged Friday with conspiring to use a weapon of mass destruction. The trio planned to strike after the Nov. 8 presidential election. Allen, Wright and Stein were part of a larger militia group and were planning to detonate four car bombs at the Garden City apartments, in Garden City, Kan. Many of its residents are Somali and Muslim and work at the nearby Tyson Foods beef slaughterhouse. The complex also includes a mosque. The Washington Post reports that the Crusaders wanted to kill Muslims and use the “bloodbath” to ignite a religious war. The trio had stockpiled guns, ammunition and explosive components, prosecutors said. They also spied on possible targets and planned to issue a manifesto. FBI agents were able to stop the plot with an undercover informant and Allen’s girlfriend, who reportedly showed authorities Allen’s supply room after he allegedly hit her during a fight. The Council on American-Islamic Relations called on law-enforcement agencies to enhance their protections for mosques in light of this latest plot. “We ask our nation’s political leaders, and particularly political candidates, to reject the growing Islamophobia in our nation,” the group’s national executive director, Nihad Awad, said in a statement. Allen, Wright and Stein face up to life in federal prison without parole if they’re convicted. Read more at the New York Daily News and the Washington Post.